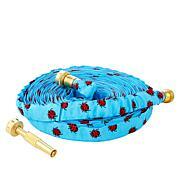 Artist inspired and hand crafted, this sprinkler will water your lawn or garden in style. 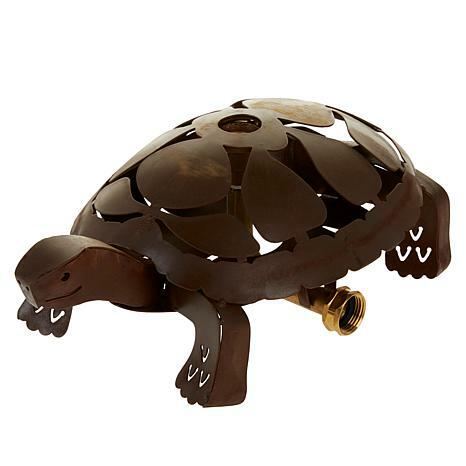 Made of brass and steel with a patina rust, the Rustic Turtle Sprinkler will look better and better with age. The steel is distressed and weathered to appear as if it has been around for years, like an old antique find. 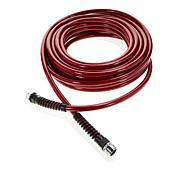 Hook it to any standard garden hose and impress the neighbors. 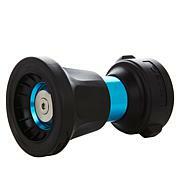 The sprinkler has a natural rust finish that will continue to patina with use.